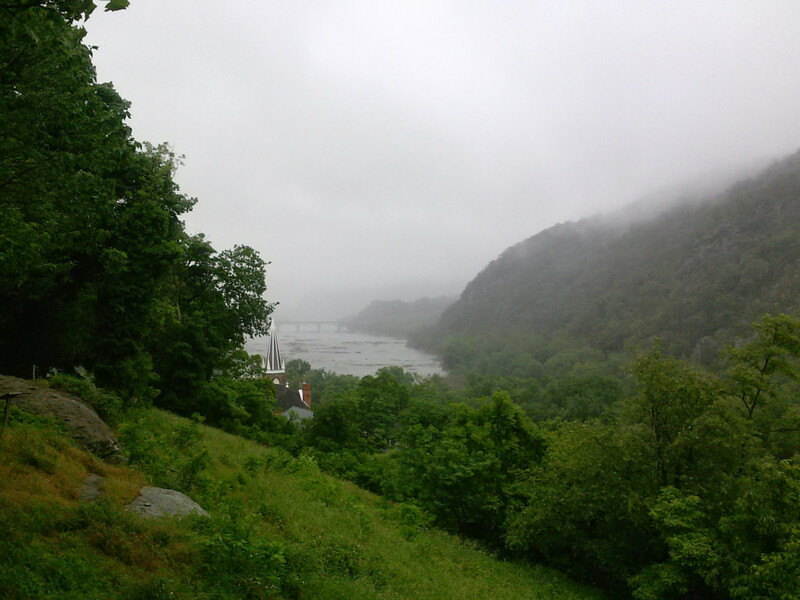 Harpers Ferry, West Virginia, surrounded by Appalachian mountains, is situated on the banks of the Potomac and Shenandoah Rivers where the U.S. states of Maryland, Virginia, and West Virginia meet. 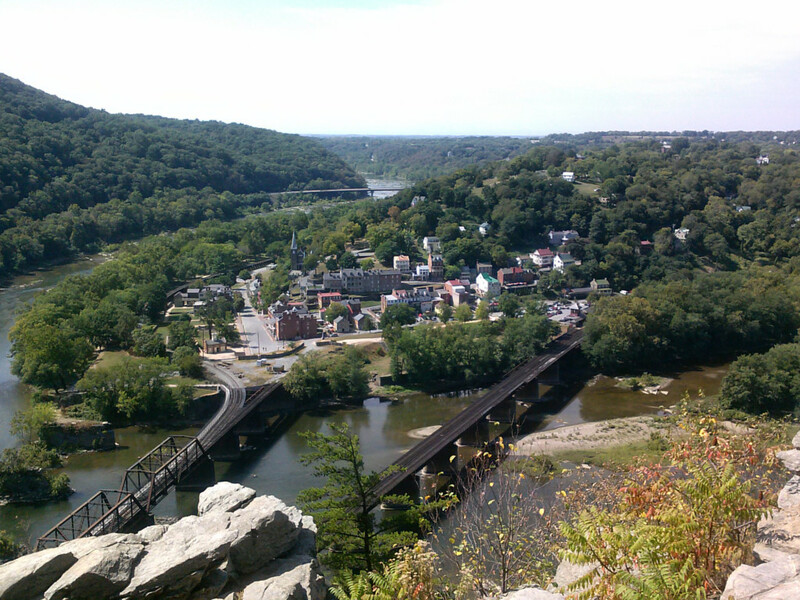 The town sits at the bottom of a ravine created by these two rivers. 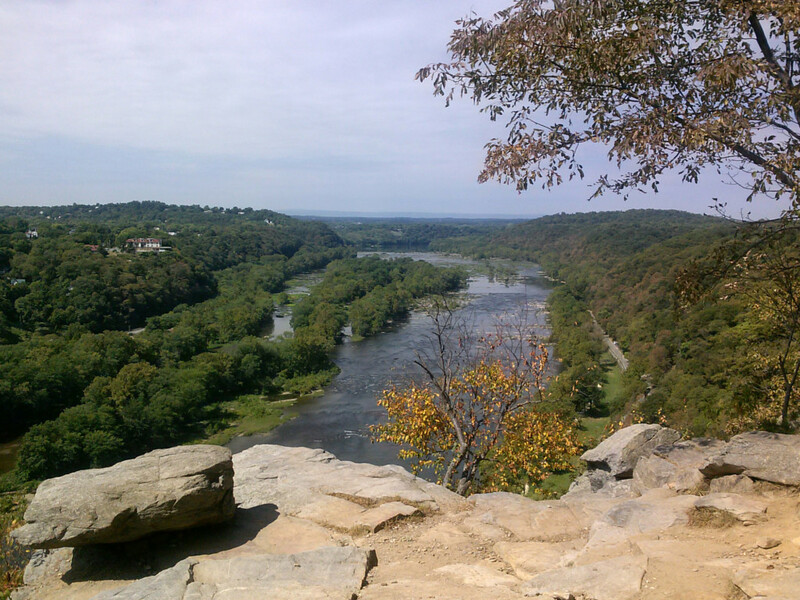 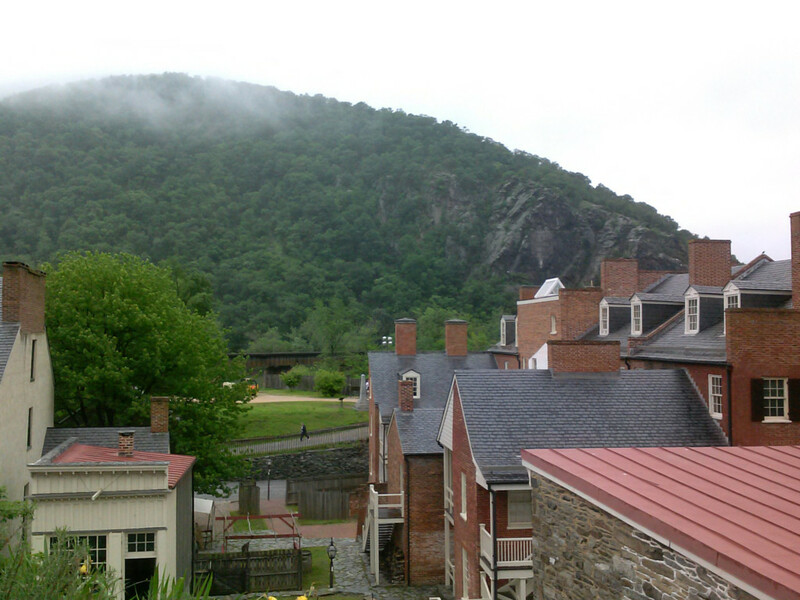 Harpers Ferry is best known historically for John Brown´s raid on the Armory in 1859. 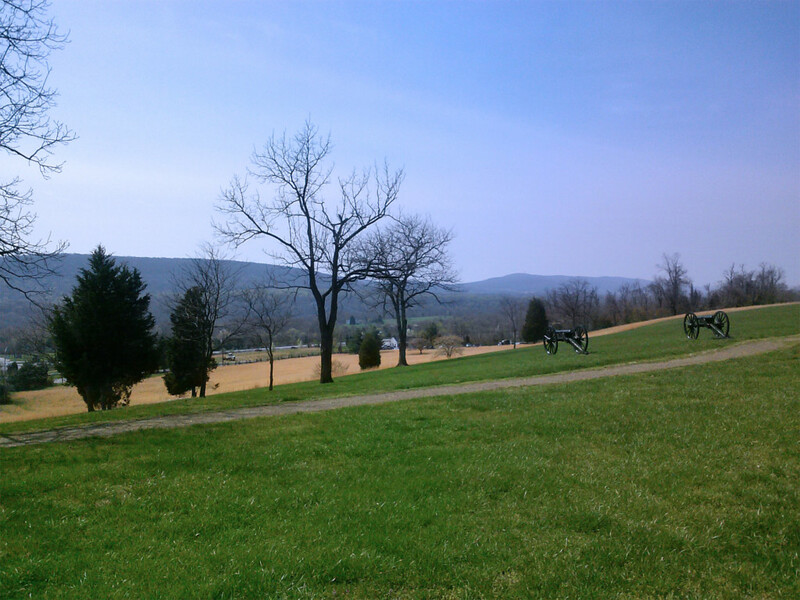 The town is one of the few towns that the Appalachian Trail passes directly through.